The objective of this qualification is to prepare interior crew for employment on yachts, or to support a role in the food handling and catering. The objective of this qualification is to ensure that persons who are or will be employed in a food business, are provided with the knowledge and skills necessary to produce safe food. The Level 2 Award in Food Safety in Catering (QCF) is a qualification required by all interior staff working on leisure yachts and those who are preparing to work in the leisure yachting industry. This course is presented by The Superyacht Culinary Academy, an accredited Highfield Qualifications training centre. 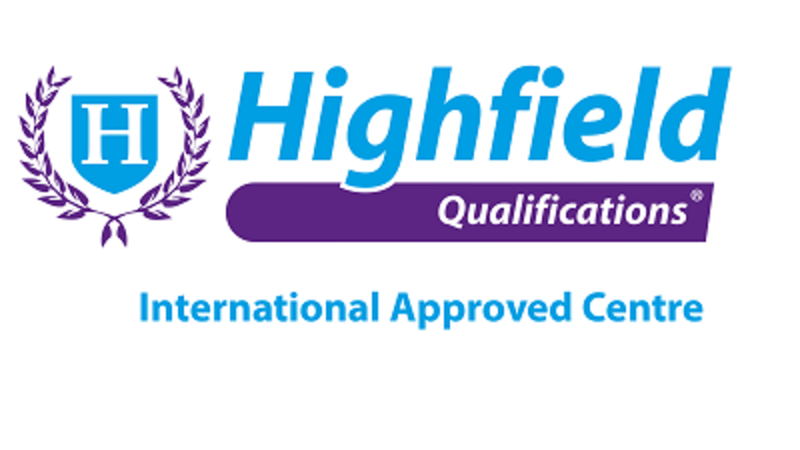 The Highfield Level 2 Award in Food Safety in Catering has been developed and is awarded by Highfield Qualifications and sits on the Regulated Qualifications Framework (RQF). The RQF is a qualification framework regulated by Ofqual. Lunch, online training manual, course materials. This certificate is on the approved list of MCA (Maritime Coastguard Agency) accredited Food Safety courses – 603/2033/3 Highfield Award in Food Safety in Catering (RQF) Highfield Qualifications Level 2. Things to BringYour Identity Document or Passport. Guests or SpectatorsThis is a formal training course, so no guests will be allowed. QualificationsFood Safety Level 1 Equivalent, Or Previous Culinary Training/Experience. InclusionsLunch, online training manual, course materials. ExclusionsTea & Coffee is provided, but bring any other beverages you may want. Time is an estimate, depending on finishing time.